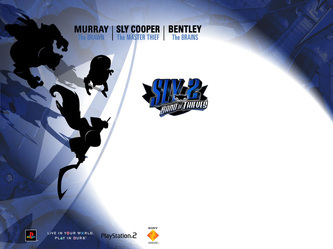 This is a single .zip file containing high resolution box art scans and disc art scans. This pack still isn't finished, but here's what it contains so far: Sly 1 box art, Sly 1 Demo box art, Sly 1 Demo disc art, Sly 2 box art, Sly 3 box art. 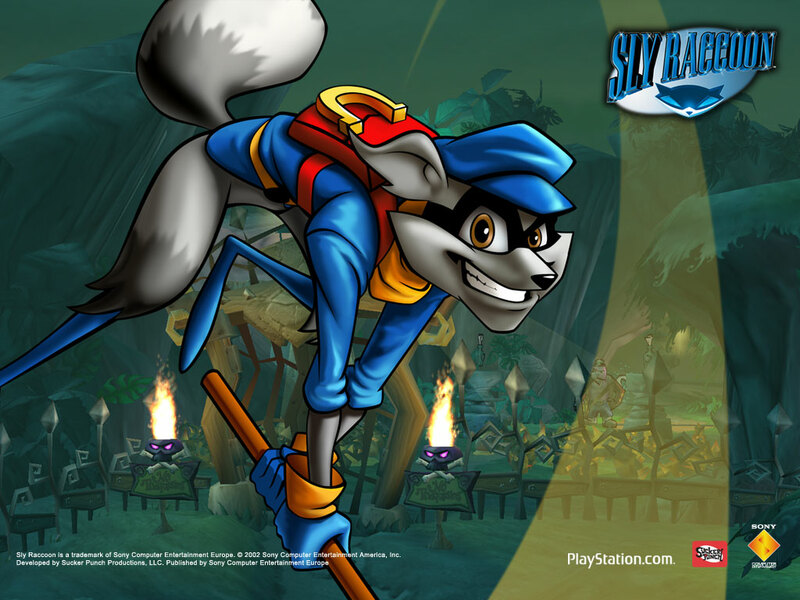 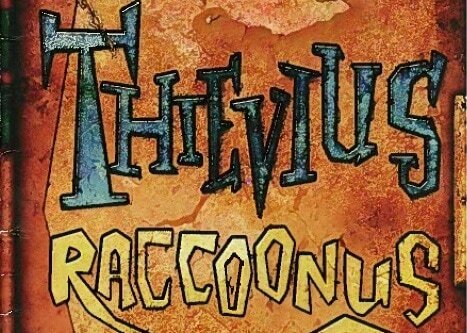 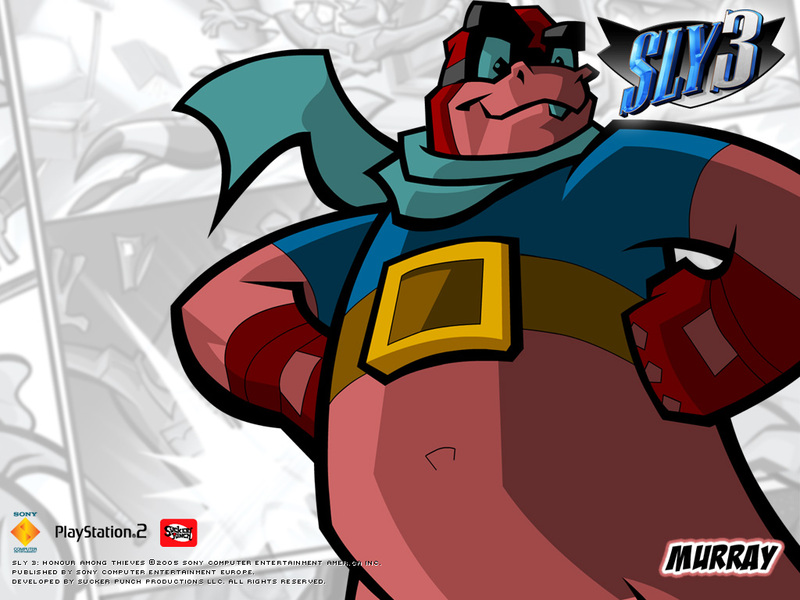 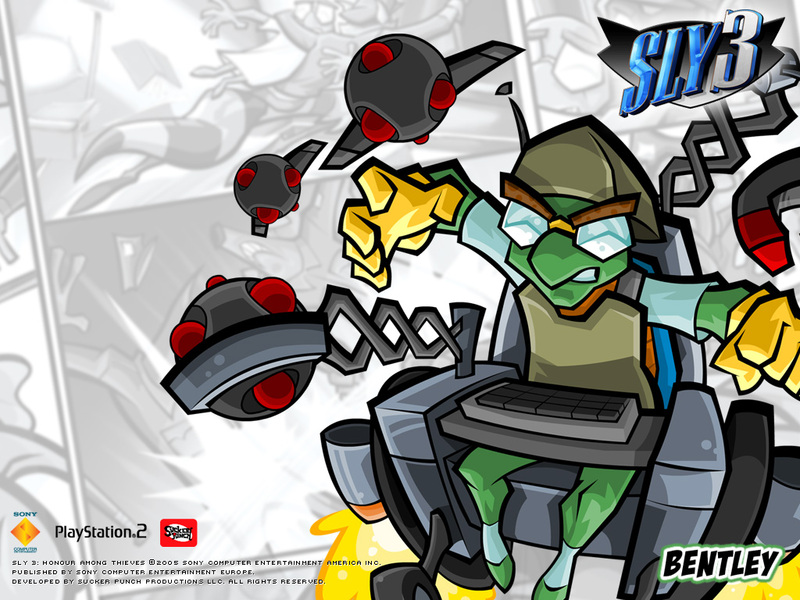 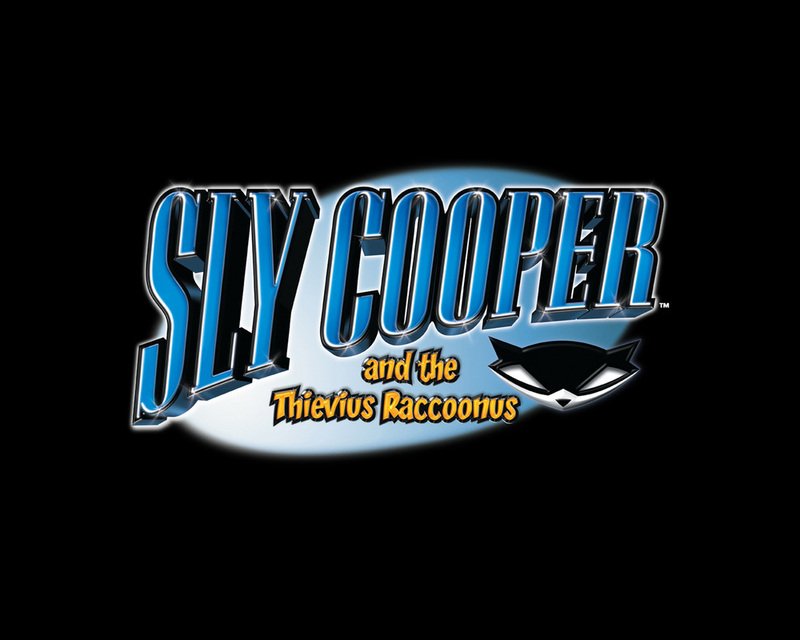 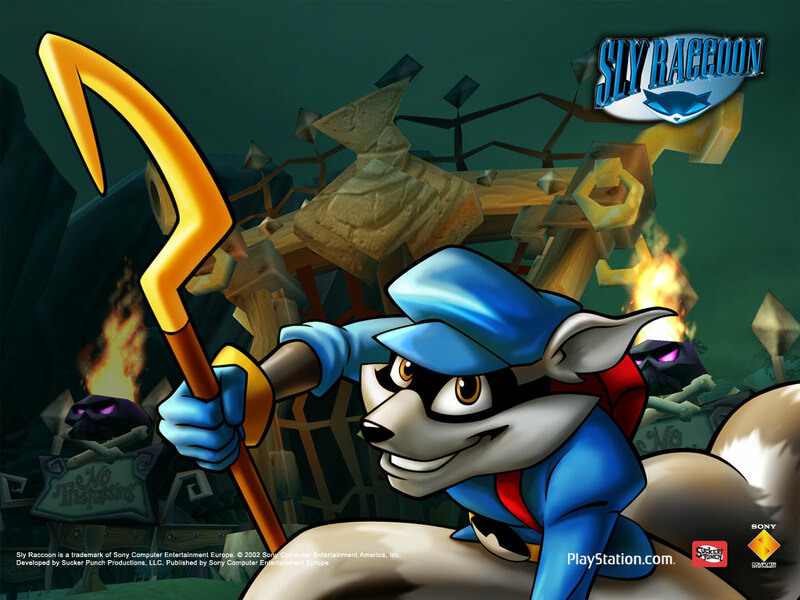 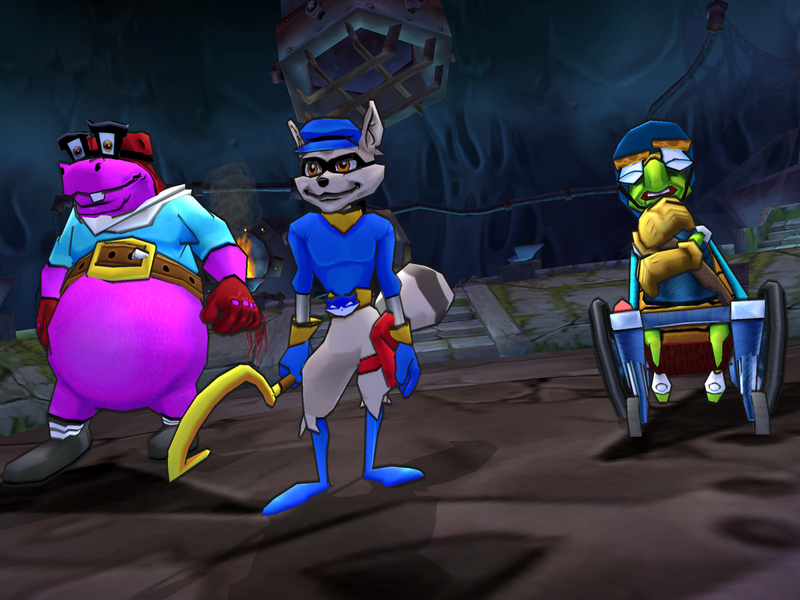 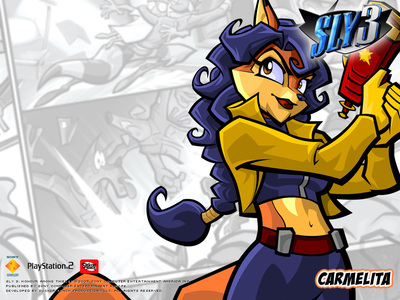 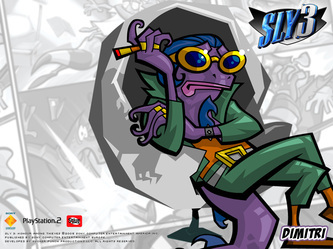 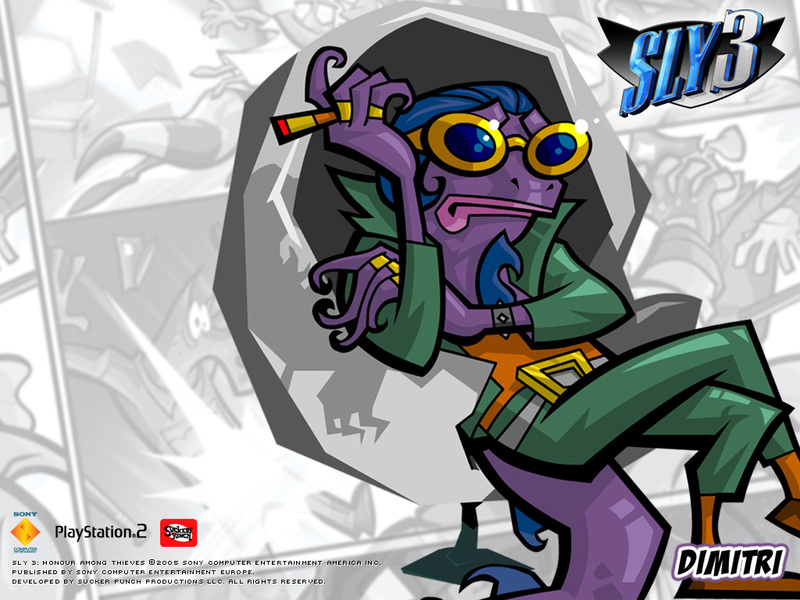 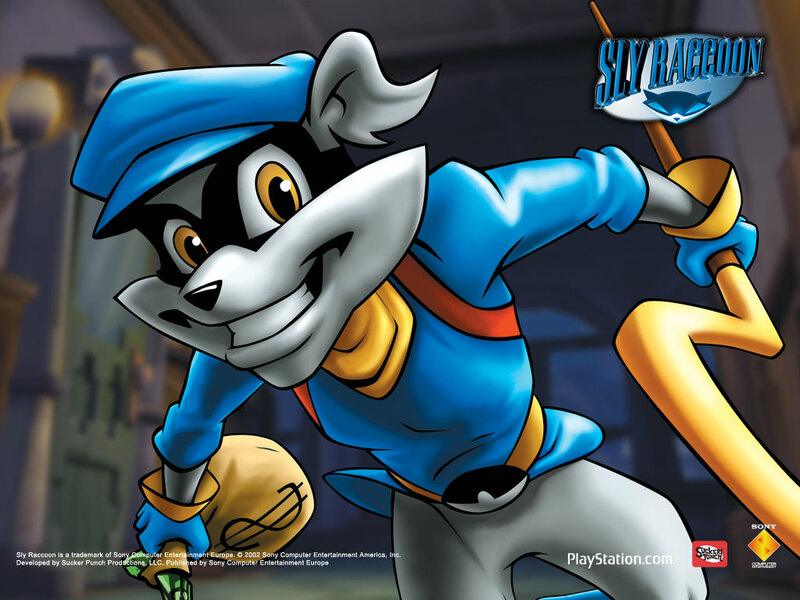 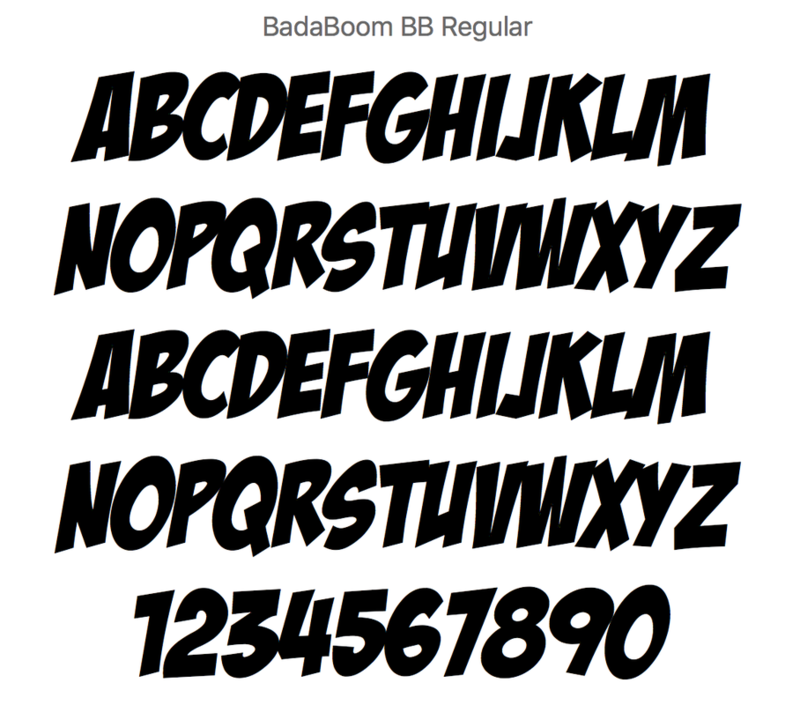 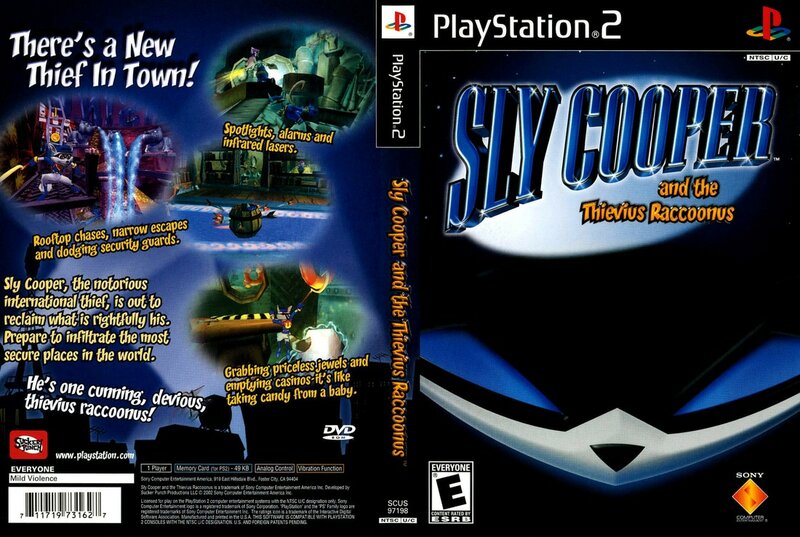 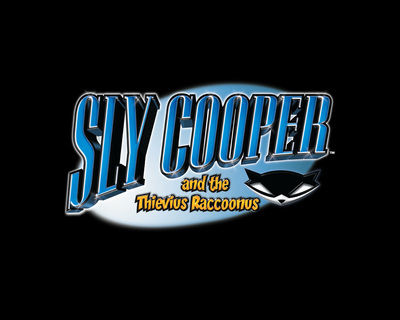 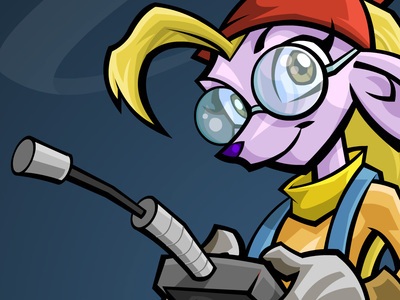 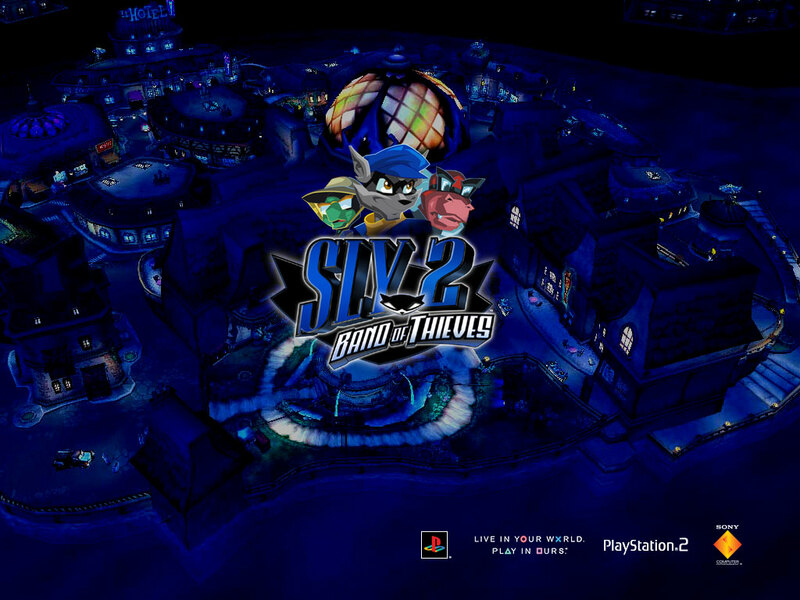 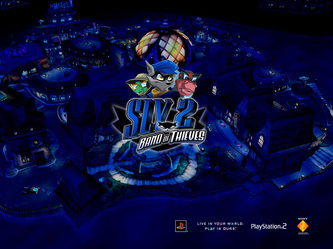 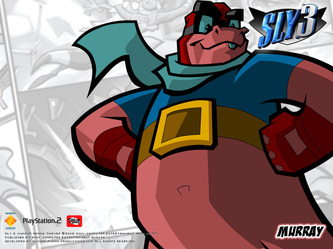 This font was used frequently throughout Sly 2: Band of Thieves and Sly 3: Honor Among Thieves, and related advertising. 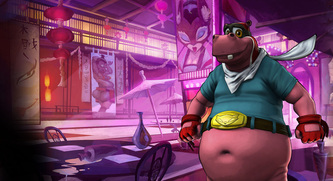 This was originally found on Sucker Punch Production's website. 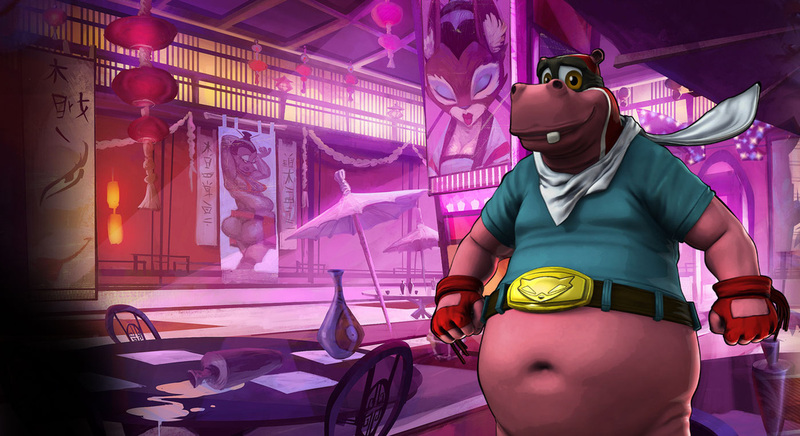 This art pack was originally found on Sucker Punch's website to provide players with content to create fan websites. 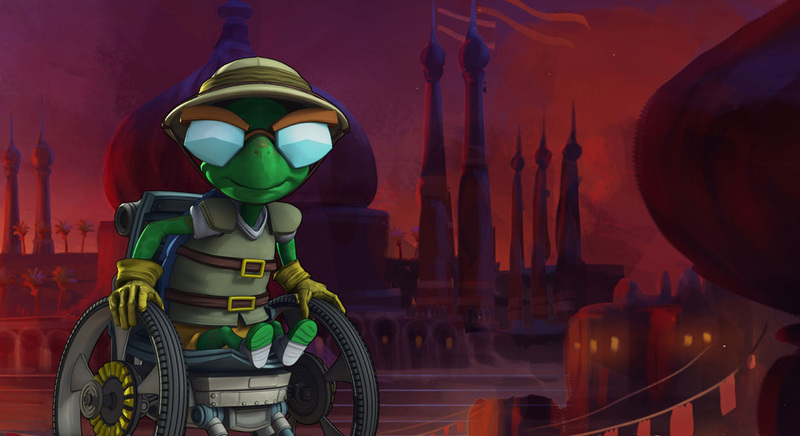 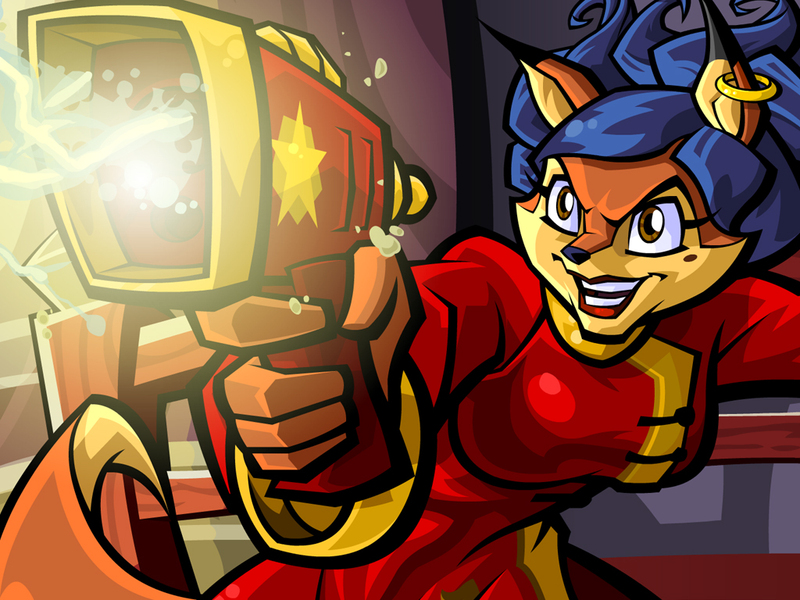 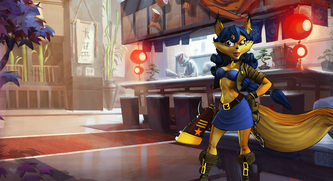 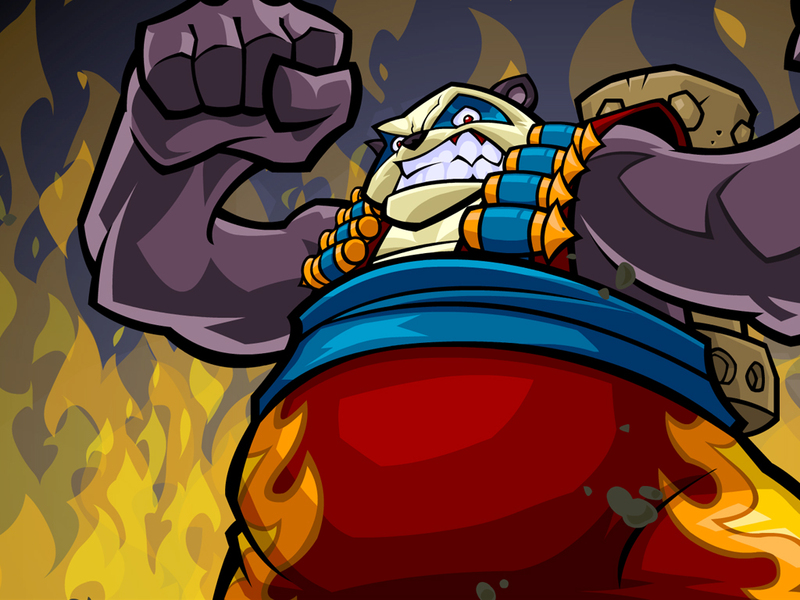 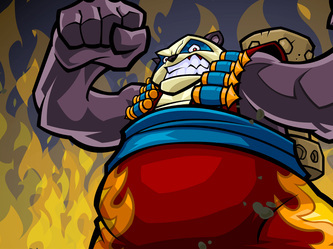 The pack is complete with screenshots, art, cutscene stills, and concept art. It had to be split into two downloads due to size limitations. 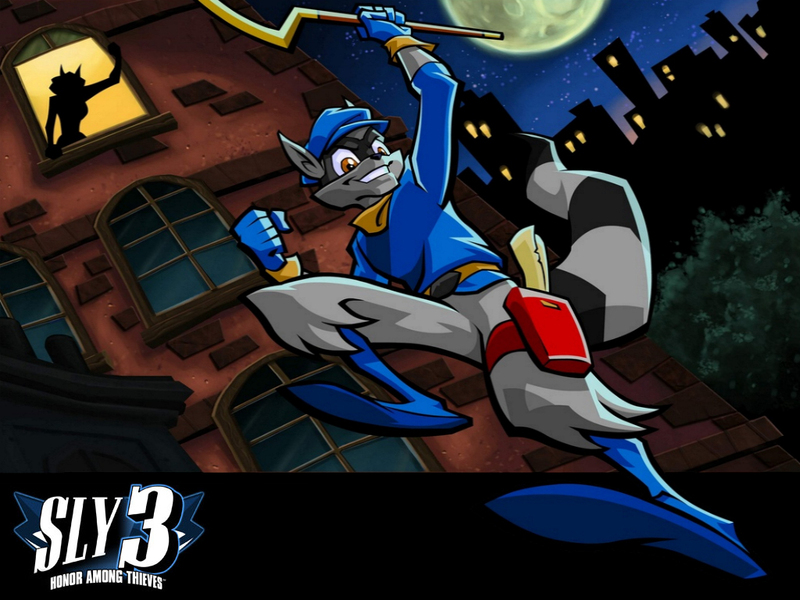 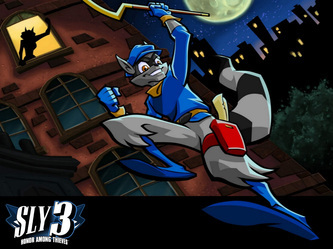 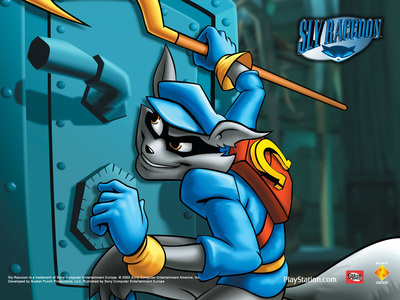 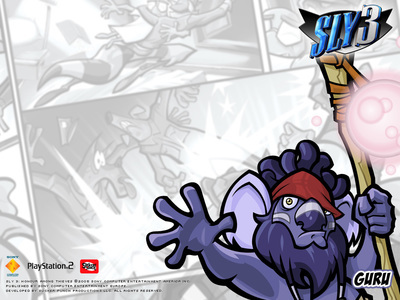 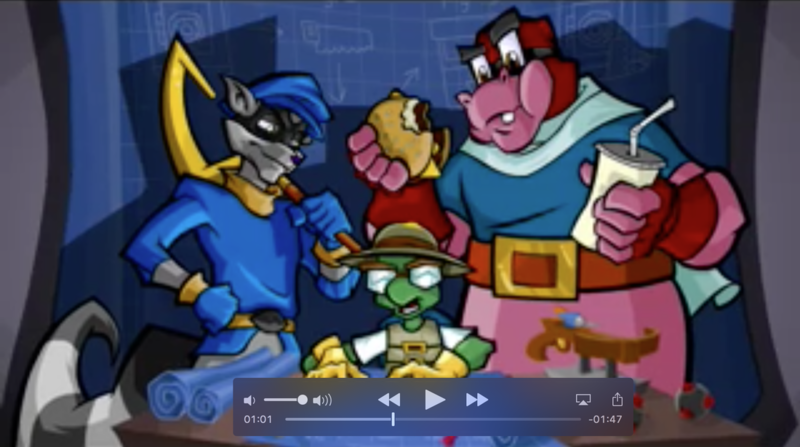 The guys over at PS23D Format ripped Sly's character model from the Sly 1 E3 Demo disk (see download above). However, their ripped model was split into two separate files: one was Sly's body missing his left hand, and the other was Sly's decapitated head with his hat embedded inside his skull. 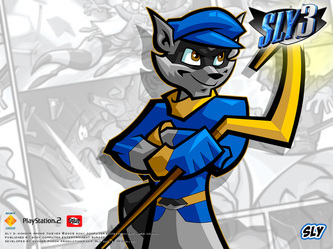 I removed the hat from Sly's face and placed it back on his head where it belongs, copied his right hand, mirrored it, and attached it where his left hand should have been, re-attatched his head to his body, and colored the model based on the one seen in the demo (using materials not textures). 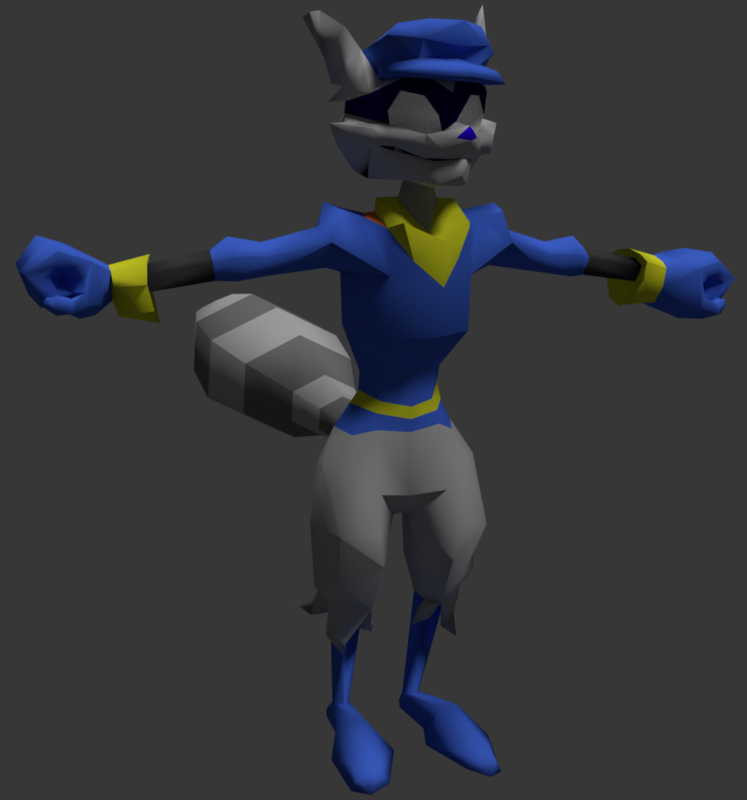 You could rig this model for use in a game or animation. 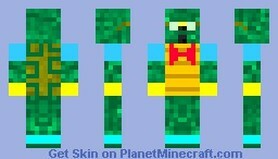 I can't recall who ripped this and where I got it, but once I track it down I'll add credit. 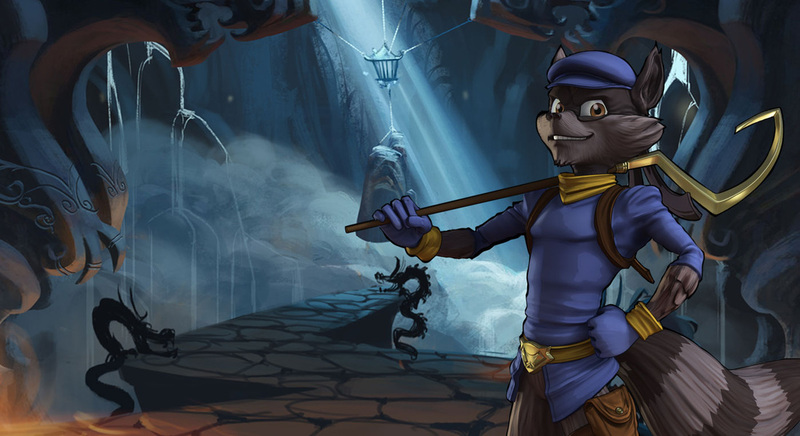 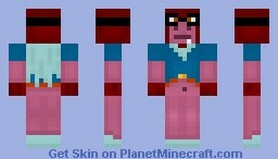 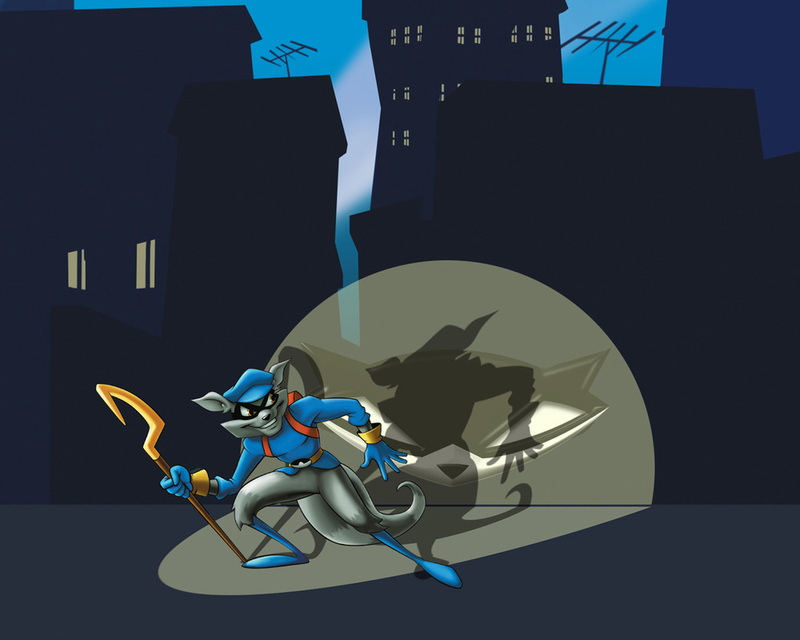 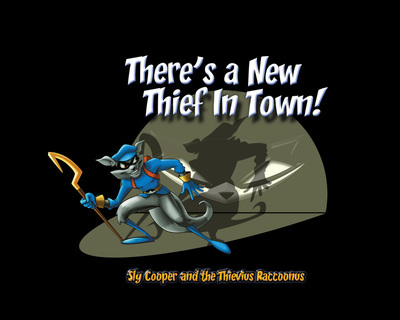 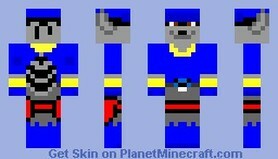 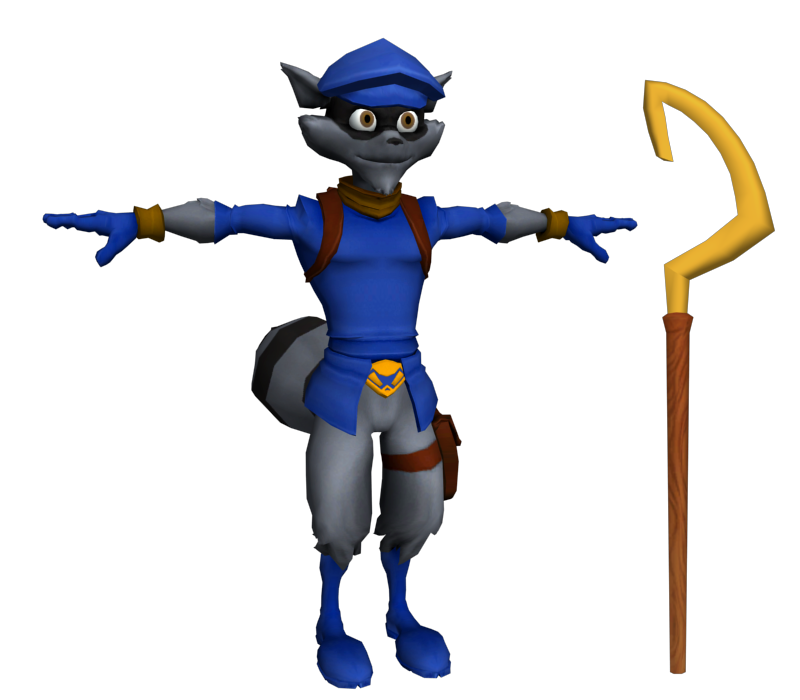 This is Sly's character model from Sly Cooper: Thieves in Time, complete with texture and cane. 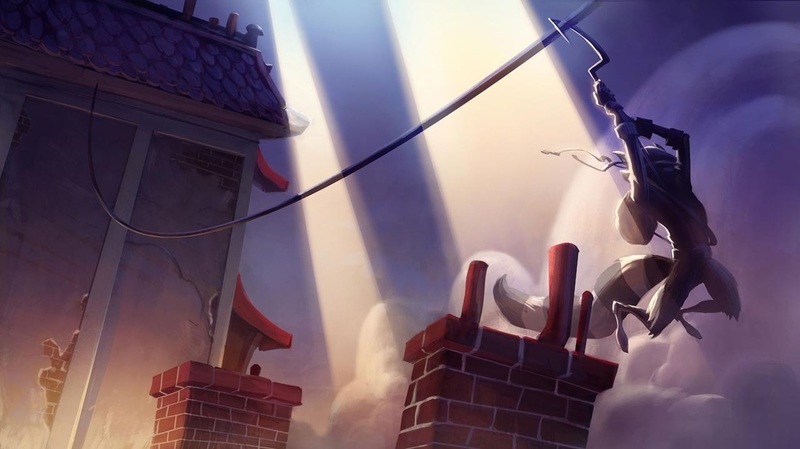 You could rig this for use in a computer game or animation. 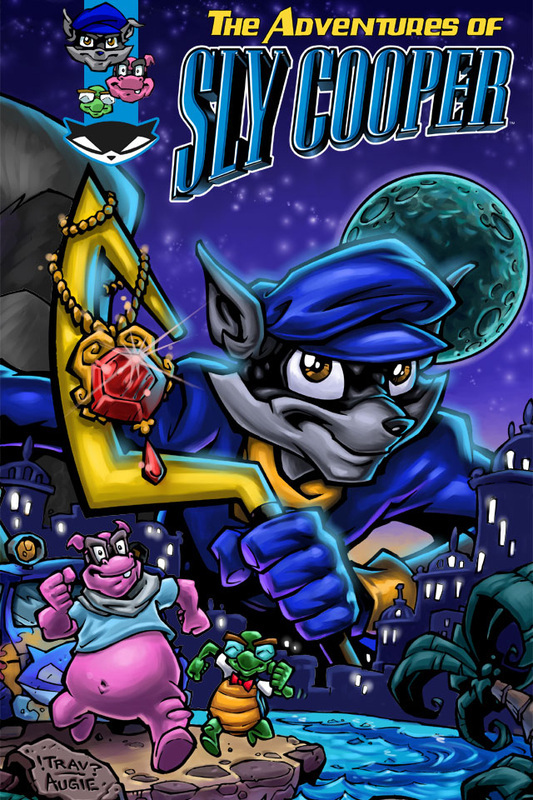 I rigged this one time for a Sly Cooper video game I was working on that fell through, so if I hunt it down I'll add that as a download as well. 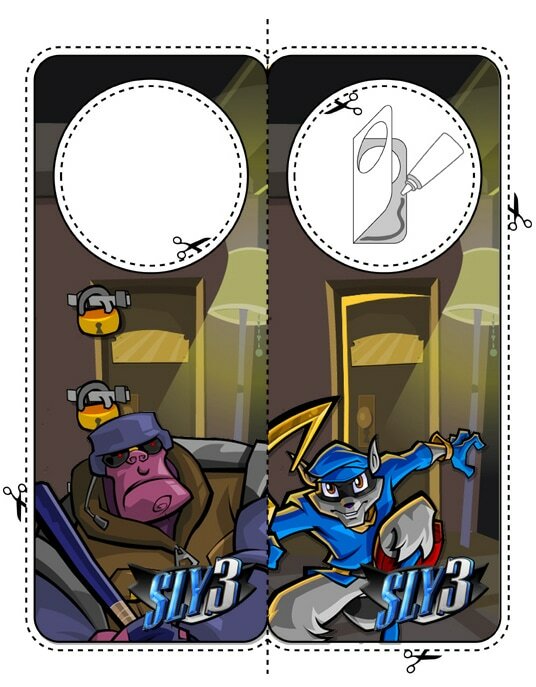 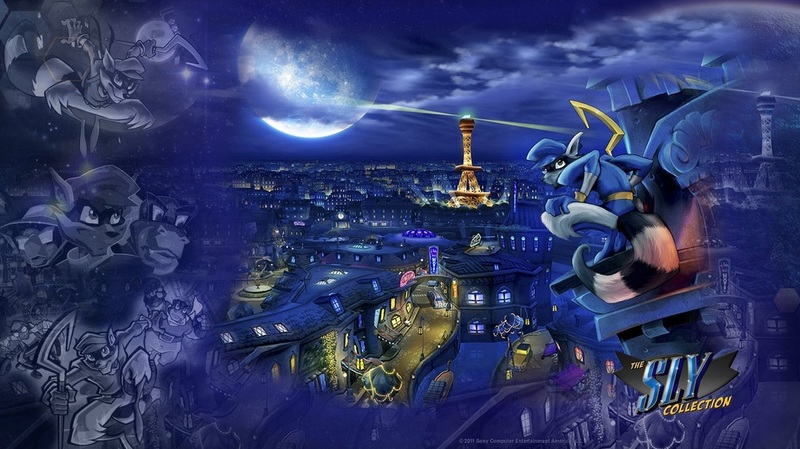 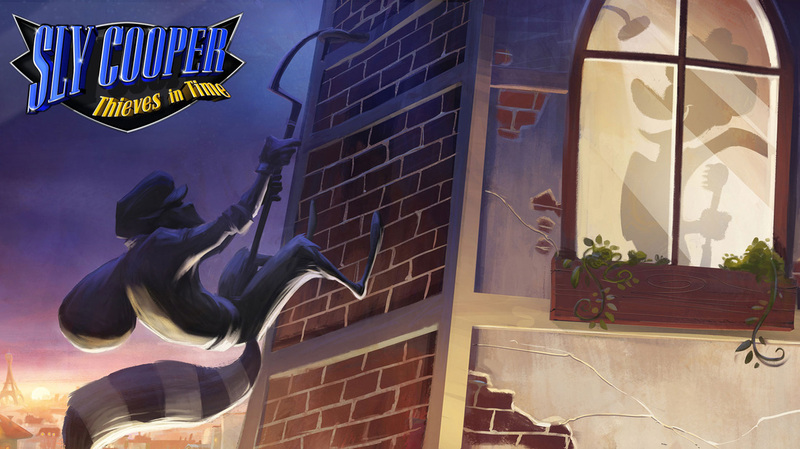 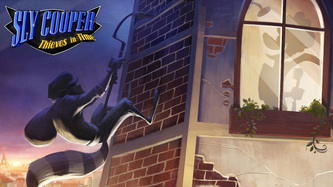 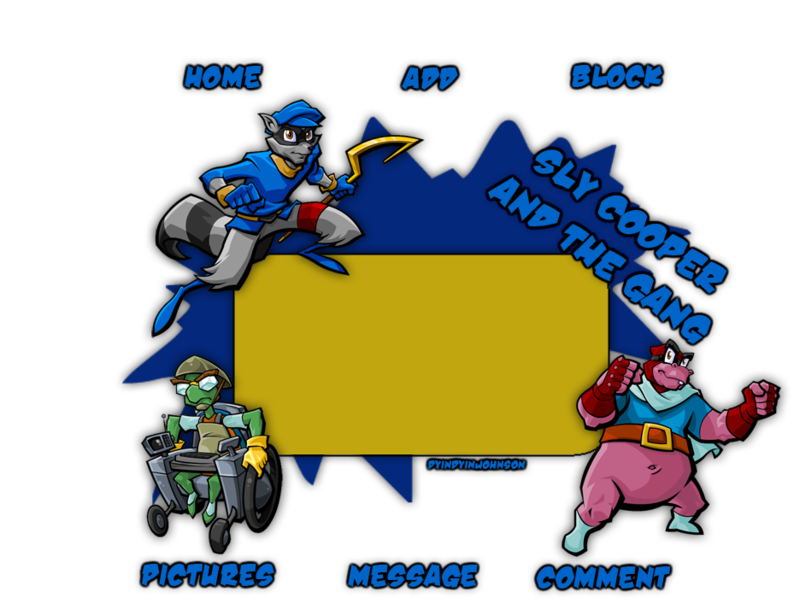 This download is a .zip file full of Sly Cooper Themed printable door hangers, Christmas cards, and coloring book pages. To download, right-click on the thumbnail and click "save target as" or "save linked content as." 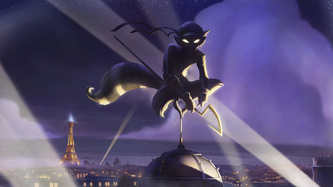 DO NOT right click and click "save image as." 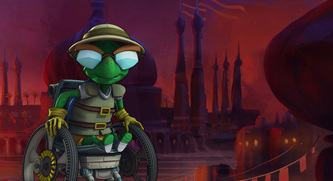 If any of these downloads don't work, try downloading them on this page instead. Please notify me immediately at SlyCooperNet@gmail.com if you do have trouble downloading anything.